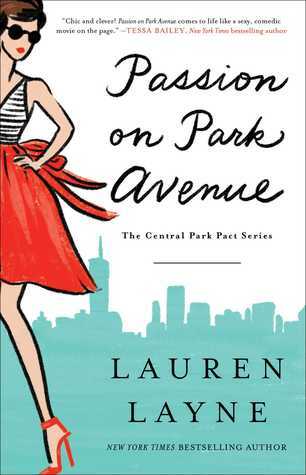 Passion on Park Avenue by Lauren Layne: Naomi is smart, successful, driven, and loves fashion. She’s turned her love of accessories into a thriving business worth billions and she regularly makes the news as a top entrepreneur. She’s thrown herself into her work and making sure no one can ever make her feel like trash again after her childhood in the Bronx. Oliver is a blue-blooded New Yorker who grew up in the wealth and privilege of old money and a Park Avenue address. He’s a gentleman who wears suits everyday despite being his own boss in the architecture firm he owns. He’s a loyal son despite his parents and he’s too busy to date anyone. Naomi is dealing with a lot of changes. She’s moving her offices, found two new and unlikely BFFs, being courted for a TV docuseries, and moving into a new apartment on Park Avenue. She’s on the top of her game professionally, but still trying to lay old demons to rest…including her old tormentor and newest neighbor. Oliver used to tease her mercilessly as kids and now it’s more of a fun and flirty banter. “Oh, I had reasons,” she said into her drink. Naomi is surprised by both how much Oliver has changed and by how much she’s attracted to this adult version of him. 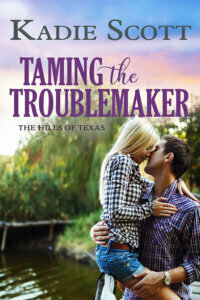 Nothing is going like she planned as he challenges her and defies all her expectations. It’s a rollercoaster as Oliver’s constant presence tempts Naomi into getting the closure she needs while finding an unexpected option she didn’t know she just might want. Passion on Park Avenue is an entertaining former enemies-to-lovers romance. 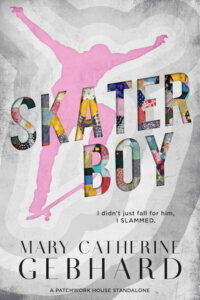 Lauren Layne provides a balance of the growing friendship of Naomi, Claire, and Audrey, surprising family dynamics, and the tension, anticipation, and heat with Oliver. Ms. Layne is off to a great start for a new series of smart and fashionable women not looking for their HEAs that I can’t wait to follow. Fans of Catherine Bybee and Kate Meader will enjoy Passion on Park Avenue.